Moonstone Books is currently preparing a graphic novel collection of THE SPIDER, with all the featured tales, both comics and prose, written exclusively by me. This volume will include both past and brand new never before published stories, with such amazing artists as Dan Brereton, Thomas Floyd, Hannibal King, and Pablo Marcos. The Master of Men Returns in all his former gory glory...with a Vengeance! The Spider ™ Argosy Communications. 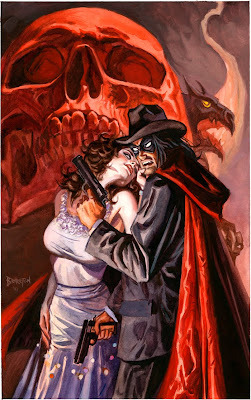 Artwork © Dan Brereton, Tom Floyd, Hannibal King, and Pablo Marcos. 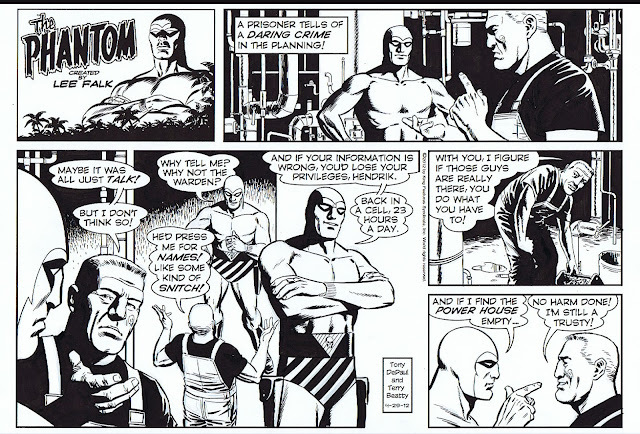 Special Alert to all fans of Lee Falk's THE PHANTOM! 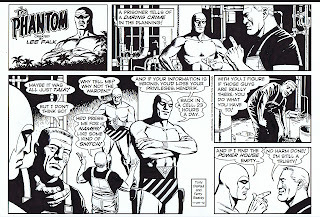 My friend, Terry Beatty, who draws, letters, and colors THE PHANTOM Sunday strip, is offering some great deals on his original art in order to raise the funds to replace the computer he uses for his job. 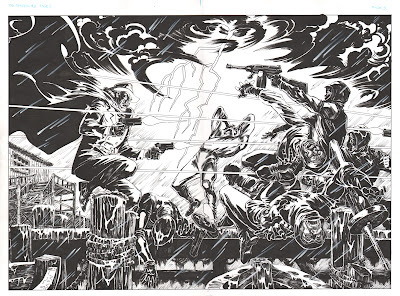 It's amazing-looking stuff; the Ghost Who Walks as he should truly be depicted -- and will look phenomenal framed upon your wall. "All Things Pass, but The Phantom Lives On." -- Old Jungle Saying. I have a high school reunion coming up this weekend. 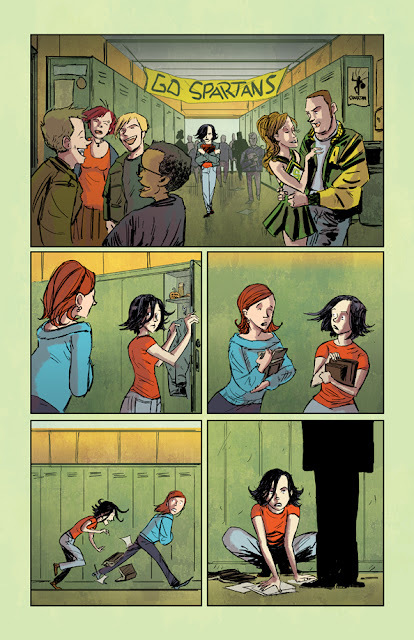 (And, as you can see, this is also Molly's school in my HALLOWEEN LEGION books.) Although that was not exactly the happiest period in my life, I do regret not being able to attend and missing old friends Lynnie Vessels, Diana Taylor, Ray Bernhagen, and other fellow Spartans. I'll be there in spirit, though, in case you folks feel suddenly haunted and an icy chill creeps down your spines. Don't be alarmed. Happy Birthday to FRANKENSTEIN, the novel! 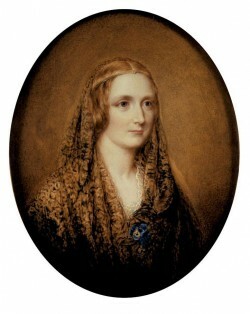 According to history, and Mary Shelley's own words (and recently pin-pointed by astronomers!) 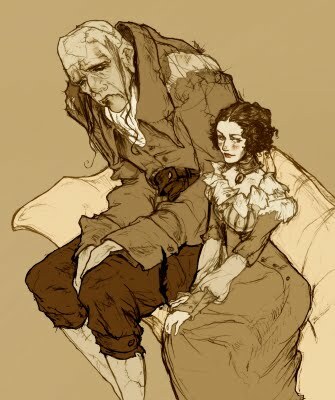 eighteen year old Mary experienced a horrific nightmare on the stormy night of June 16, 1816, at 2 a.m., which ultimately inspired her first and most famous novel. I'd be nothing, professionally speaking, without this brilliant woman, her bad dream, and her great book. "We are unfashioned creatures, but half made up." -- Mary Shelley, from Frankenstein or The Modern Prometheus. My children's anthologies appear to be on a roll. 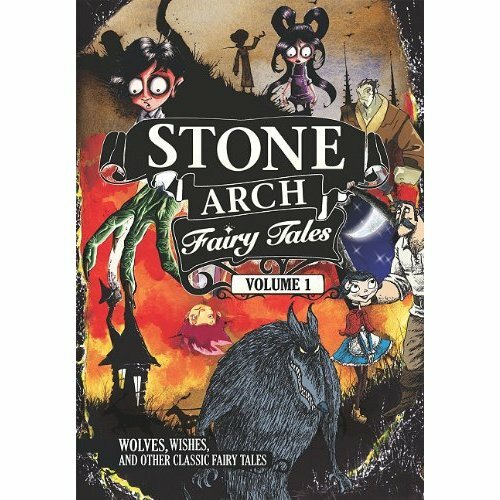 I just received news that two of my most successful Fairy Tale Books, RED RIDING HOOD and RUMPELSTILTSKIN, will be included in this volume from Stone Arch Books. My take on these timeless legends gives them a peculiar new twist where the handsome, heroic princes aren't particularly necessary, and the brave girls solve their perilous problems with their own courage and ingenuity. I originally tried this as an experiment a few years back and it caught fire, and almost thirty more of my "Girl Power" books have successfully followed. Other stories appearing in this volume include wonderful adaptations of Jack and the Beanstalk, Cinderella, and Hansel and Gretel, by other authors. 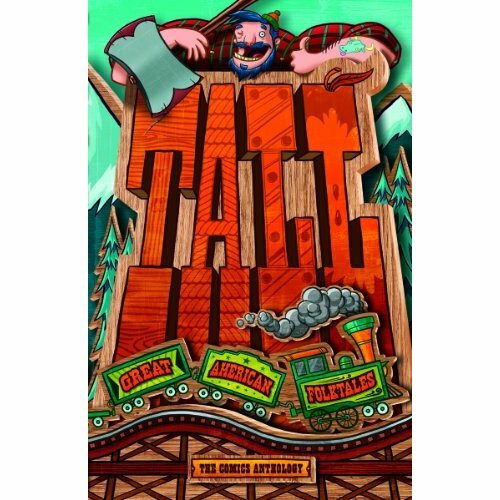 I learned a while back that Stone Arch Books was collecting a new anthology of Great American Folk Tales which would include two of my books -- THE LEGEND OF JOHNNY APPLESEED and my favorite, THE TALL TALE OF PAUL BUNYAN, which won the 2010 Moonbeam Golden Award for Best Children's Graphic Novel. Tall Tales of Peco Bill and John Henry are also included, written by other authors. The published book itself is now in my hands and it is utterly beautiful. I wrote these books in an attempt to bring back the magic and whimsical charm of our own American folklore to a new youthfully enthusiastic audience, and they have been very successful. I'll bet your kids and students will love them, too. Many thanks to artist Aaron Blecha, editor Donald Lemke, designer Bob Lentz, and editorial director Michael Dahl. I can't even begin to say how much Ray Bradbury, the writer and the man, has meant to my life and career without sounding like a gushing idiot. Ray was there when I was first discovering serious science fiction and fantasy, as I luckily stumbled across a paperback copy of his masterpiece, Something Wicked This Way Comes, in the clutter of my brother's closet. 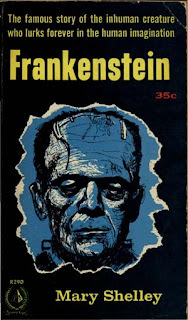 As I turned the pungent pulpy pages, at the ripe old age of ten, I fell in love forever. Years later, when I became determined to be a professional writer myself, I frequently wrote to Ray, who was extraordinarily accessible, and he always responded with a typed letter here, a handwritten card there. His advice and encouragement were absolutely invaluable as I feverishly pounded at my portable manual typewriter, sending out a new short story each week, collecting more than enough rejection slips to fill an anthology. And, I continued with this insanity, with Ray's enthusiastic encouragement, for five years before I made my first sale and was finally published. Week upon week, month after month, mopping store floors at night while attending a few Science, English, and Art classes, and typing my fingers raw with never so much as a nibble of interest from some invisible editor I'd never hear from again. My family and friends had begun to think that there was something very wrong with me. But , that never mattered because Ray Bradbury believed in me. He never doubted that I would make it someday, so somehow I didn't doubt it either. As a friend, mentor, and spiritual father, I owe him more than I can ever say or repay. 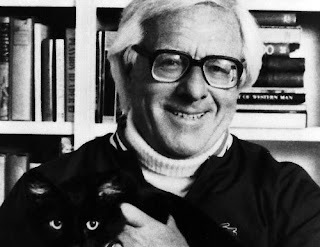 Now, with the terrible news of his passing this morning at age 91, it's next to impossible for me to imagine my world without Ray Bradbury. He still lives, and will always live, in his books and in my heart. I would not be who I am without the direct influence, kindly patience, and inspiration of this wonderful man, whom I've always considered the greatest American author of this age. So, rest easy, sir. And thank you from the bottom of my breaking heart. You made this world, and so many others, wondrous places to read about. A peek at the new title page for my graphic novel of FRANKENSTEIN, as atmospherically illustrated by Patrick Olliffe. First published in 1989 by Eternity Comics, this book has remained in print ever since and has even spawned a Spanish language version. 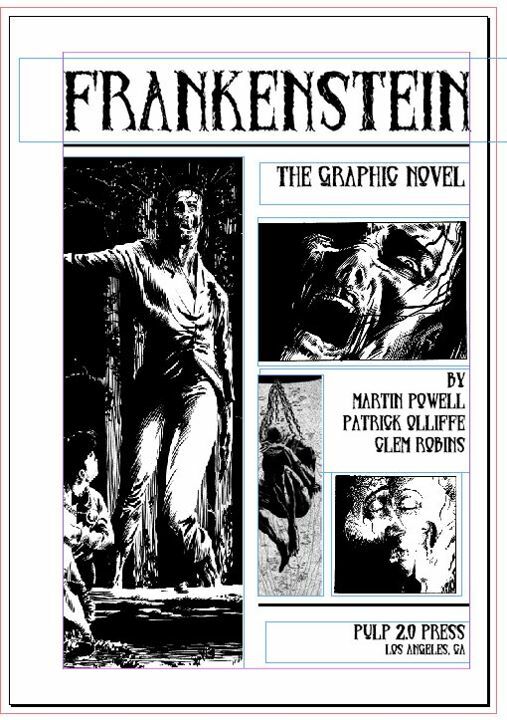 Based on the classic horror story by Mary Shelley, this remains my favorite comics work I've ever written. 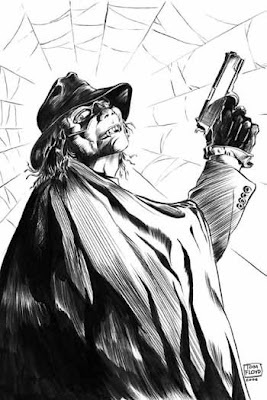 As as they've done with my SCARLET IN GASLIGHT, Pulp 2.0 Press will be releasing a classy brand new, digitally remastered fourth printing later this year with new cover art and special features never seen before.